Set against a re-enactment of a Civil War battle, and the last stages of the Democratic Party's presidential primaries campaign, Battle Flagging Father is the story of what happens when two very different worlds collide, and an intimate portrait of two men attempting to reach out across a great divide. "Sometimes you just have to look the other way" if you want to connect. Battle Flagging Father was a winner at the Third Coast Audio Festival in 2009. It’s the 1970s. 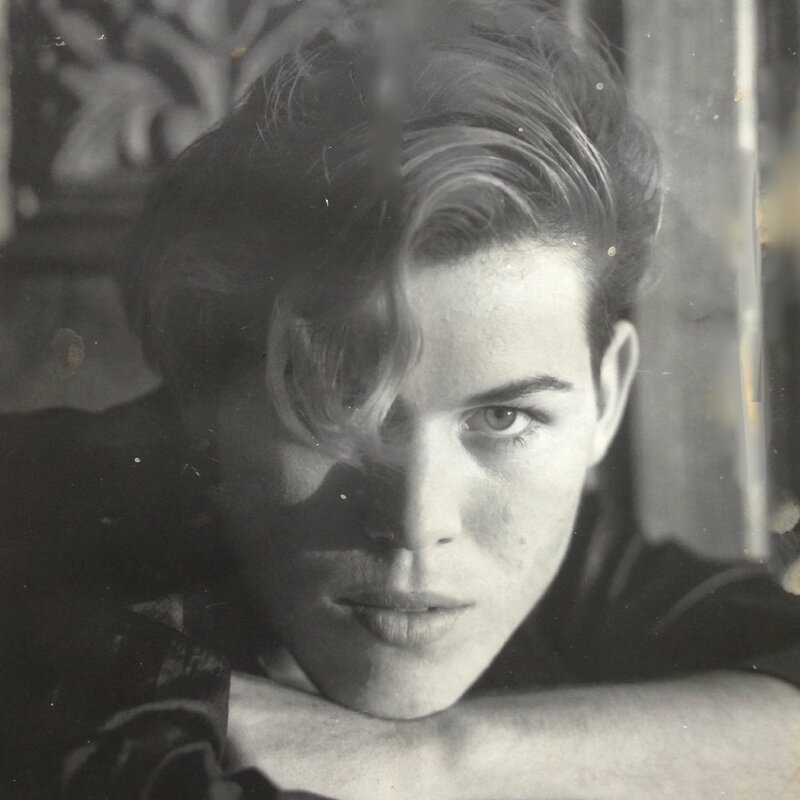 Robyn Whittaker is a trans kid in Townsville, a remote army town in North Queensland. Her father’s moods make life at home unpredictable, and sometimes violent. Real life starts with a road trip and a cast of colourful characters who help Robyn discover her alter-egos in the bright lights of the stage. But an unexpected homecoming leads to her true magnum opus. Every place has its characters and stories, which give it a certain charge and mystique. They bind us to where we live, and make us who we are. 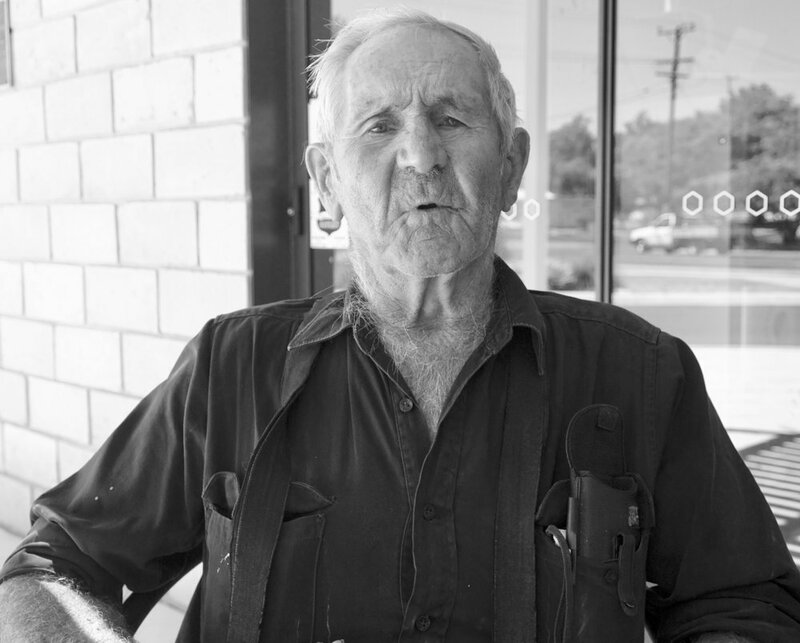 In the small NSW town of Warialda, people have been talking of Charlie Woollett for 50 years. When radio journalist Hamish Sewell arrives in the town and interviews the local legend, the story takes an unexpected twist. The Blacksmith's Song is a fantastical sonic journey into the world of iron and metal as heard through blacksmith artist Steve Weiss and his objects of fascination and noise. Steve takes us around his hulking garden of machinery and art and reflects on the intersections of life, mysticism, and the sonorous world of rusted steel.